Melanie Webb joined the Office of the Auditor-General in October 2015. She heads the Office’s Legal Group, which provides legal advice and support across all aspects of the work of the Office of the Auditor-General and Audit New Zealand. The Legal Group has particular responsibility for managing the conduct of inquiries carried out by the Auditor-General and also administers the Local Authorities (Members’ Interests) Act 1968. 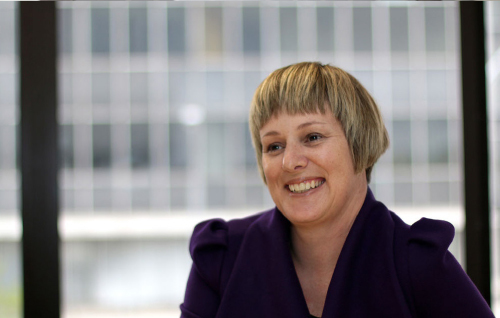 Before joining the Office, Melanie was the Chief Legal Advisor at the Department of Internal Affairs and has held various policy and legal roles within the New Zealand public sector since 1994.